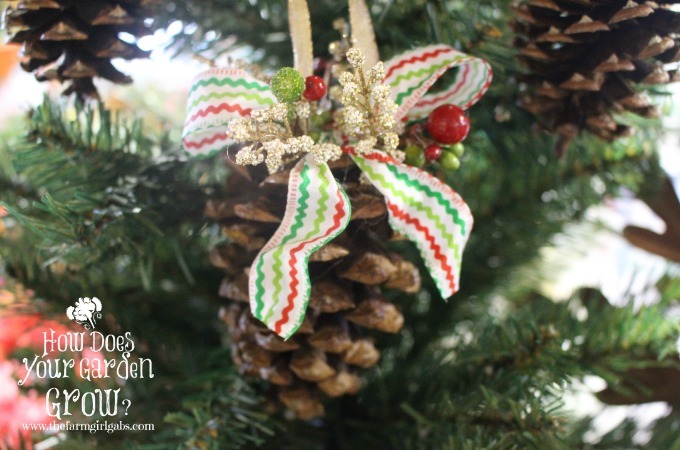 Let’s ring in the Christmas season with a little holiday decorating fun. 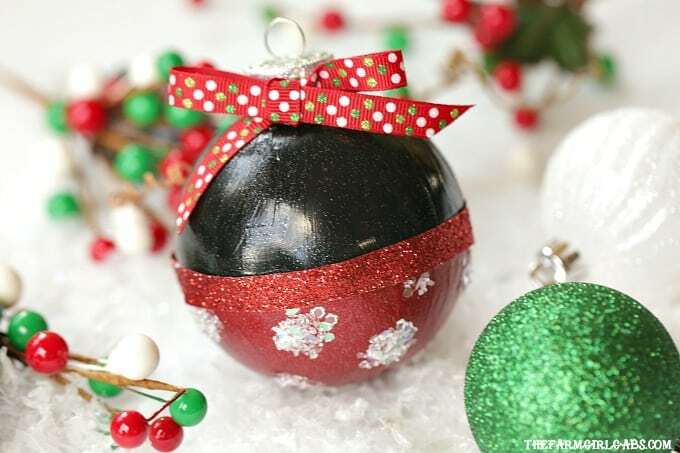 It’s not Christmas in our home without a homemade Christmas Ornament. 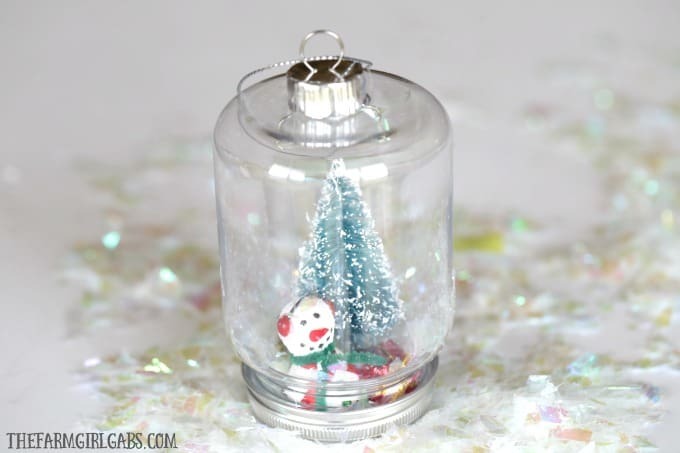 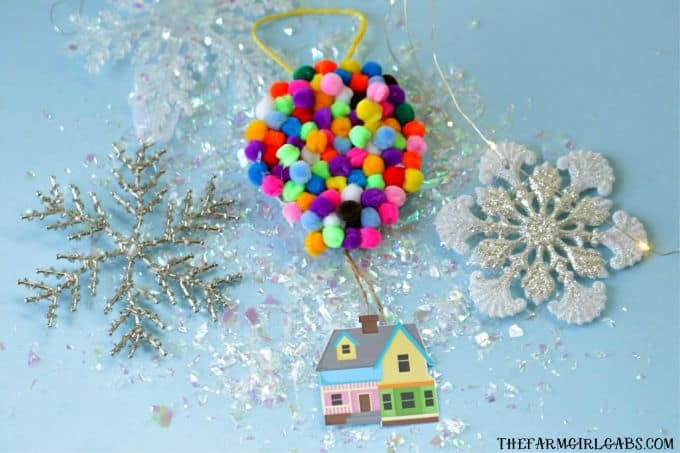 This page is a helpful resource for all the Homemade DIY Christmas Ornaments you can find here on The Farm Girl Gabs. 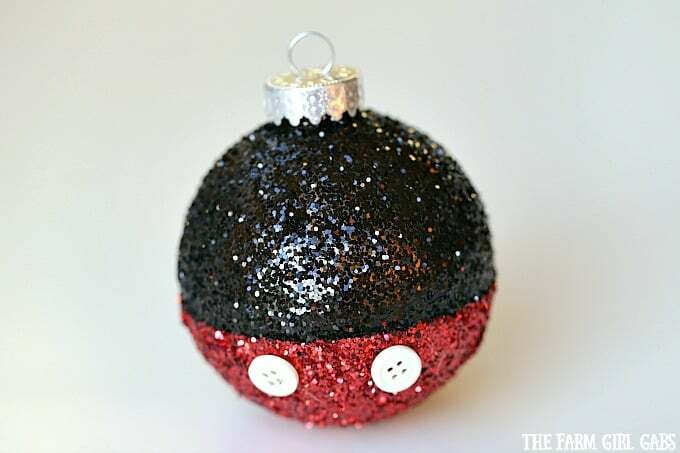 I like crafting my own ornaments because they are made with love. 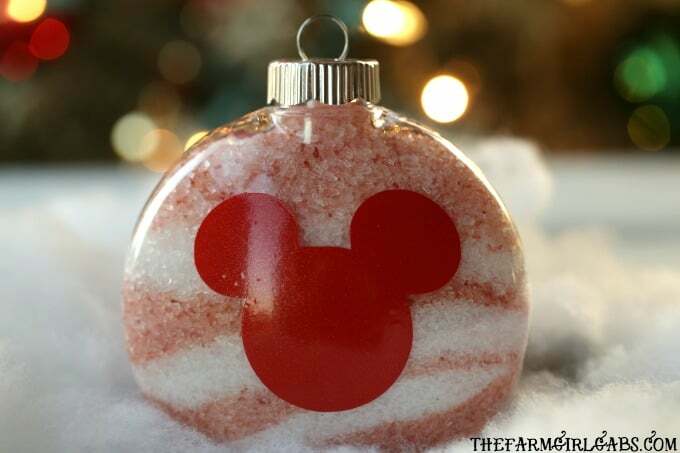 It’s a great way to get the kids involved in the Christmas preparations too. 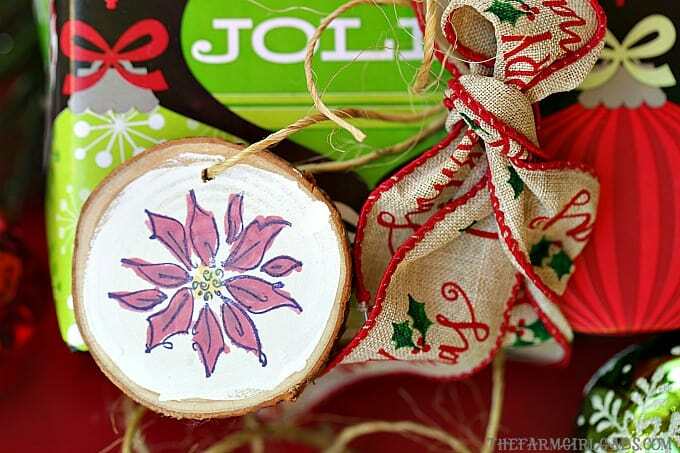 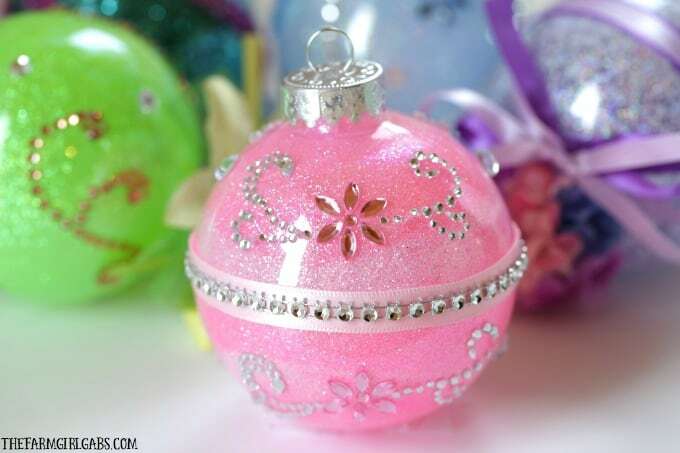 Trim your tree with one of these Homemade DIY Christmas Ornaments. 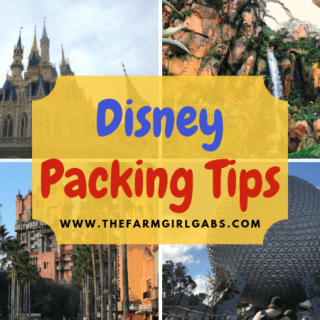 I’ll add more to this list as I post them.